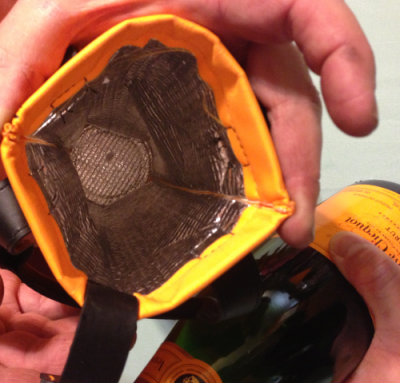 This Veuve Clicquot Wine bag is designed by Louis Vuitton. Veuve Clicquot is one of the oldest Champagne houses in the world. Founded in Reims France in 1772, by Philippe Clicquot-Muiron. 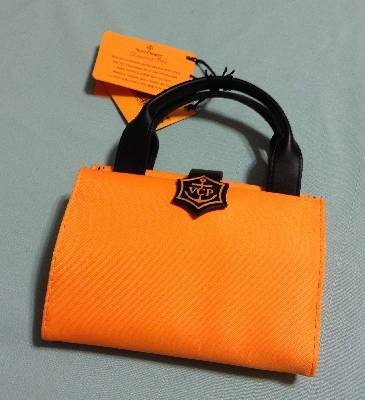 Veuve Clicquot commissioned Louis Vuitton to design a carry on bag for their champagne as a special/limited edition. I manage to get my hands on a re-issued bag recently. Insulated bag: can chilled wine for 2 hours. Can be folded into a small shopping bag. Share the post "Carry On Wine Bag – Louis Vuitton Veuve Clicquot Re-Issued"